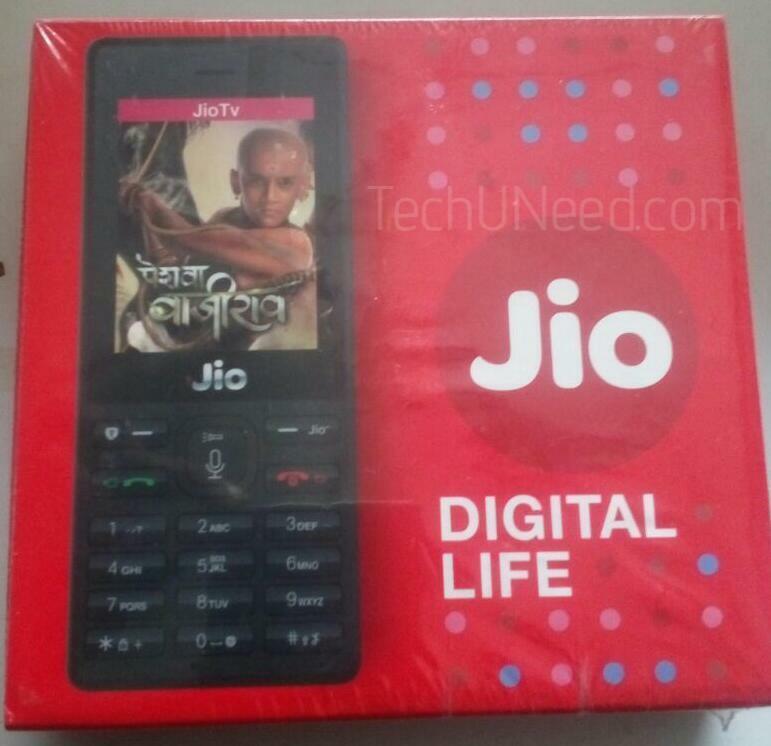 The pre-booking of JioPhone went live on 24th August evening and many people managed to pre-book one. As expected, Jio’s server was crashed and it was very slow for many hours. Today, the pre-booking crossed 3 Million and Jio closed the pre-bookings for now. No doubt, the phone is going to create a revolution in feature phone industry and most of the users are eager to get hands on the phone. 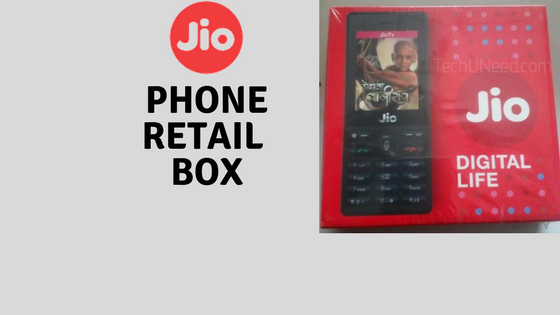 Today, we are bringing you an image of the official JioPhone’s Retail Box. 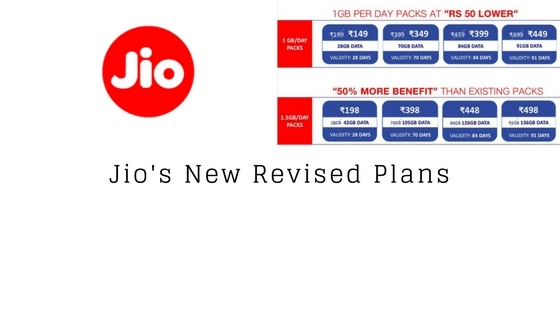 As seen in the image, the phone will support for JioTv and other Jio apps like Jio Money, Jio Music. 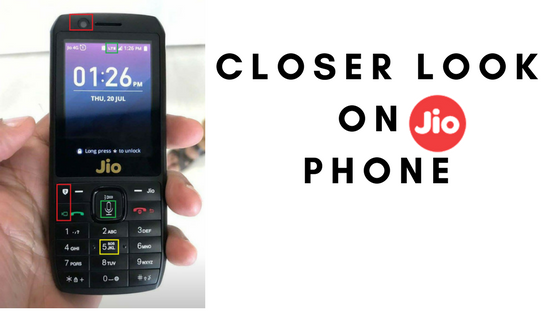 The other features of JioPhone include Voice Assistant, NFC for payments. 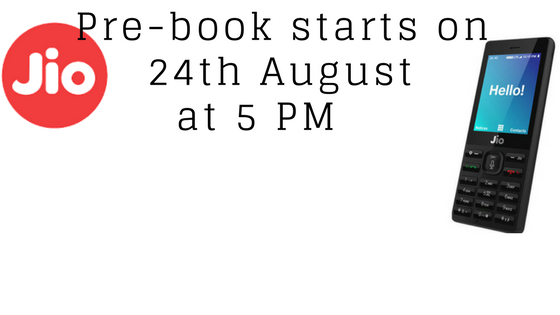 We will update the article once we know the availability and other details.